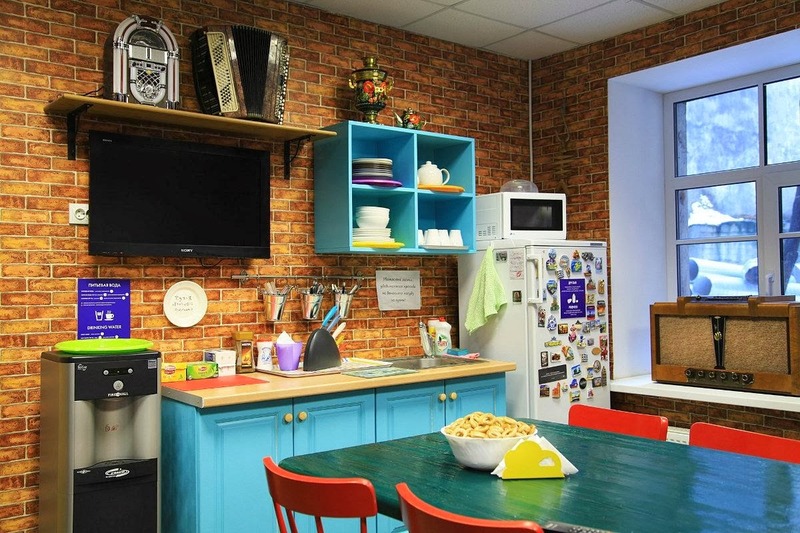 'The Friends' Hostels on Griboedova canal was opened in 2011 and is known as the biggest one in St. Petersburg. There're 39 rooms to accommodate about 200 guests. Great location (one minute from Nevsky prospect), cozy rooms, friendly staff, free Wi-Fi - that's what you'll find in this nice place!